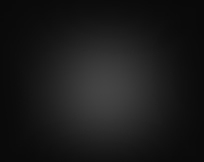 Twitter, Instagram, and Tumblr feed modules. 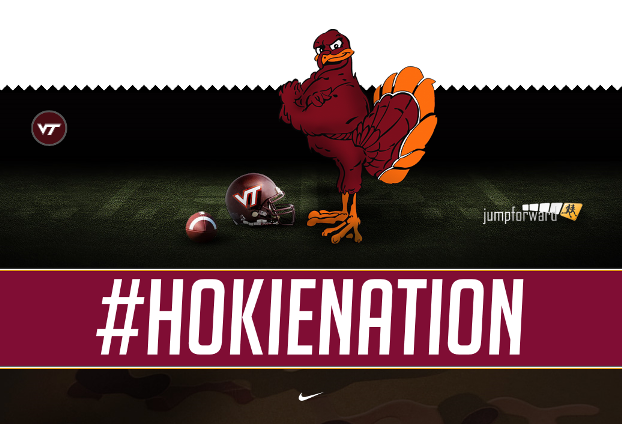 Promotion of the upcoming 2016 Battle at Bristol game vs. Tennessee. 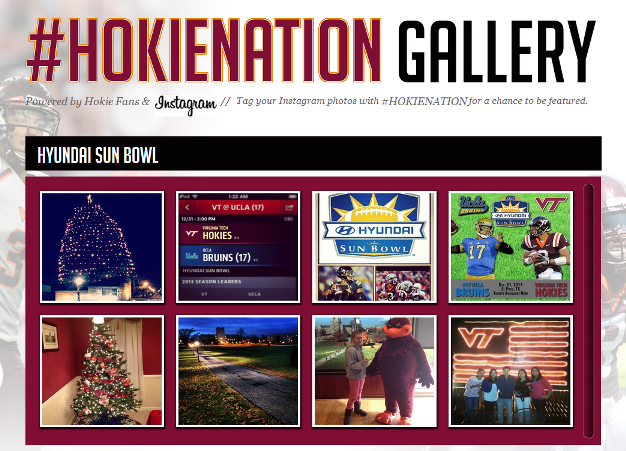 Instagram Hashtag Gallery – ability through the admin to review Instagram photos tagged with the #HokieNation hashtag and create galleries around them. 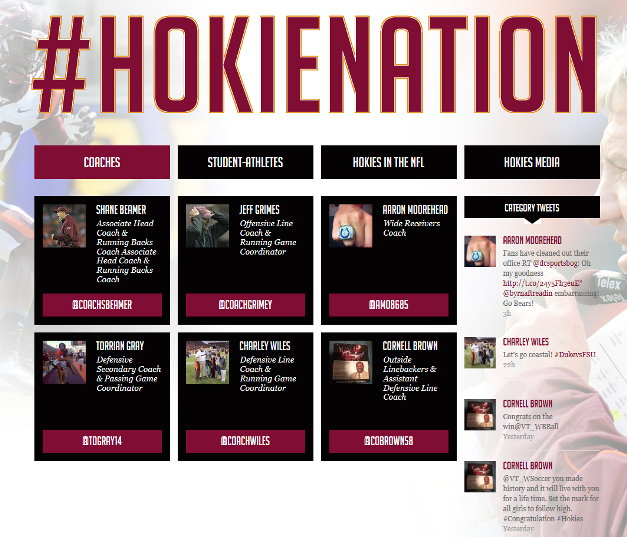 Photo Galleries featuring Facilities, Helmet, and Uniform categories. 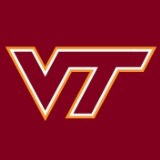 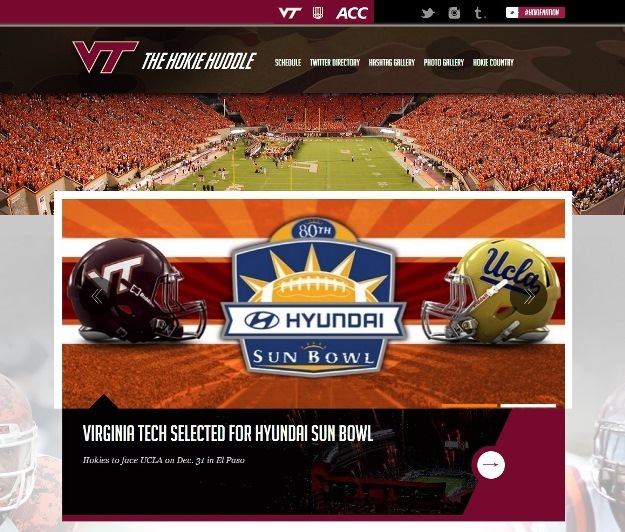 Promotion of the VA Tech athletic department’s football fan website. 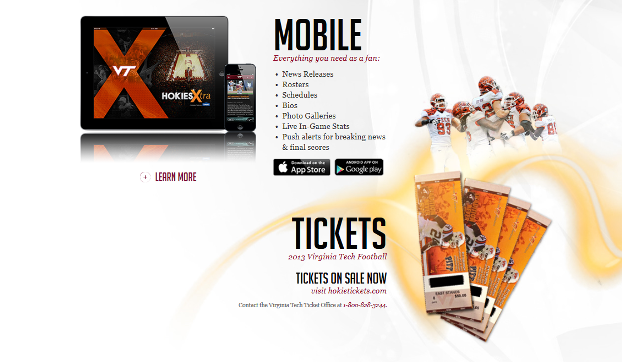 Promotion of VA Tech Athletics Mobile and Ticket offerings. 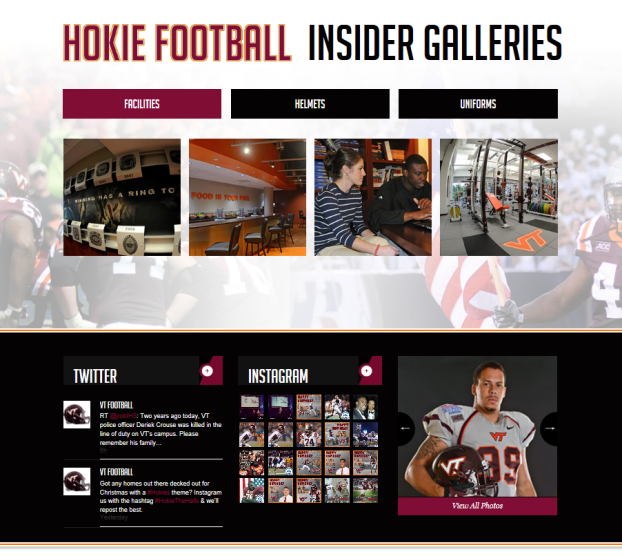 Secondary page channel callouts for: VT Football’s Twitter, VT Football’s Instagram, and the Photo Galleries.